Add a stylish touch to job boards, homework assignments, and incentive charts with the Celebrate Learning chart seals. 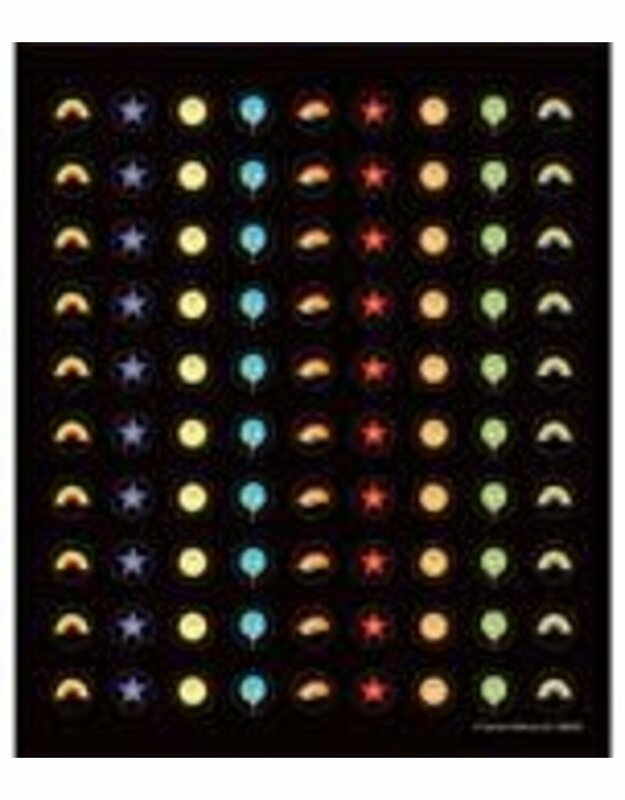 Each sticker features one of the following accents:-rainbows-stars-sun faces-balloonsThis value pack includes 810 chart seals. With so many colors, shapes, and designs to choose from, Carson-Dellosa’s classroom stickers coordinate with any classroom theme. All stickers are acid-free and lignin-free—safe for student scrapbooking and photo projects. Make sure to view coordinating Celebrate Learning products to create a cohesive classroom theme.